Most electric needs are emergency or near emergency, when it comes to your Suffolk County home. The risk of death by electrocution and, of course, the risk of fire, make choice of a reputable Suffolk County electrician an extremely critical choice. 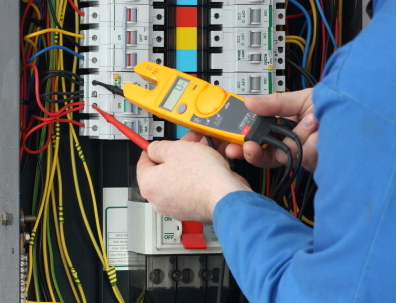 The experience and depth at Sure Line Electric Group, means that while it may be an emergency to you, your electrical problem is surely NOT new to us and whatever it may be, we have faced it before and know how to fix it immediately. Response to most electrical needs is either immediate or that very same day. We share your concern for the safety of your family and property and we respond accordingly. We are fortunate as a Suffolk County electrician to employ and retain such a highly skilled workforce of craftsmen and mechanics who enjoy what they do. Working carefully and efficiently, they will treat your home with respect while ensuring the job gets done right.